Climate change is growing the gap between the river’s supply, and the demands in the communities that rely on it, including seven western U.S. states and Mexico. 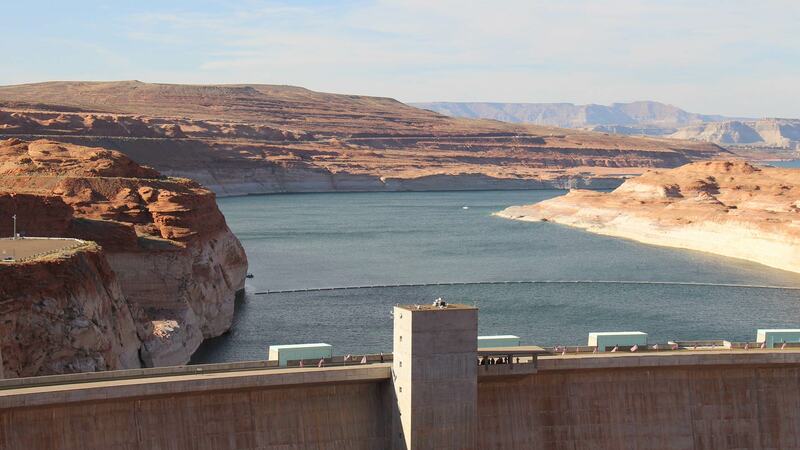 The federal government recently released proposals called Drought Contingency Plans, designed to keep the Colorado River’s biggest reservoirs from falling to levels where water is unable to be sent through the dams that hold up Lakes Powell and Mead. The river’s two basins are working on separate plans to manage the risks posed by dwindling water supplies. The Upper Basin — comprising Colorado, Wyoming, Utah and New Mexico — is focused on protecting water levels within Lake Powell. The reservoir is 45 feet lower now than it was in October 2010. It’s projected to fall another 15 feet in the next year. 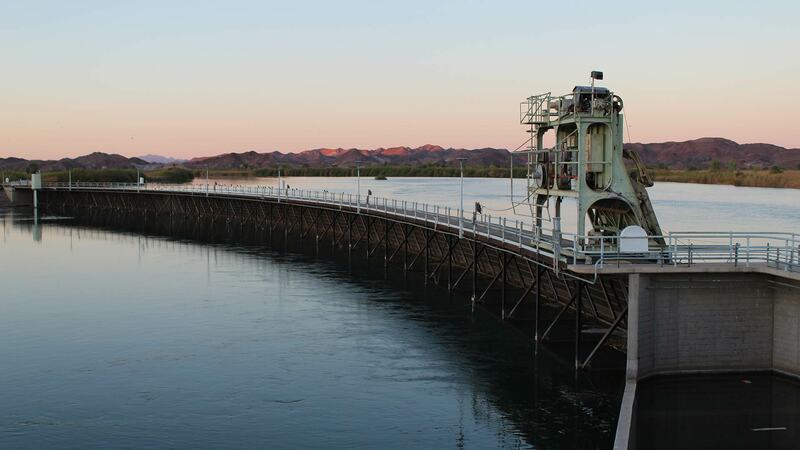 In the last 19 years, the reservoir’s inflow has been above average in only four of those years, representing the driest period since Glen Canyon Dam was finished in 1963. More is leaving the account than is coming in, and there’s a growing worry that eventually the check will bounce — the downstream states will ask for water the account is unable to provide. That could kick off years of litigation. The creation of the Powell savings account used to be a nonstarter for downstream water managers worried about the Upper Basin hoarding its water supplies. 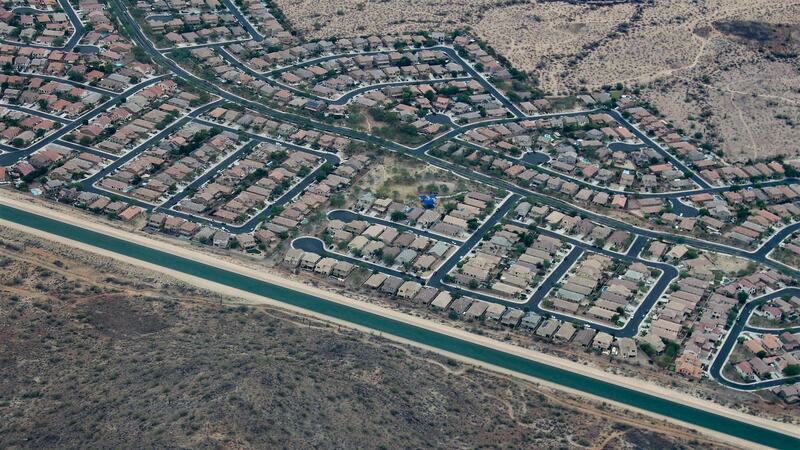 Now, the angst over a conservation pool is coming from Upper Basin agricultural interests. They’re concerned not about the creation of the pool, but with how it’s filled. Lots of unanswered questions remain on how to do that and how much it will cost. From 2015 to 2017 an experimental program that paid farmers not to irrigate spent $4.5 million and resulted in about 22,000 acre-feet of conserved water flowing to Lake Powell. Scaling that program up to make a dent in Powell’s declining levels could take billions of dollars from a yet-to-be determined funding source. Pat Tyrrell says, at the moment, Upper Basin water managers are just concerned with creating the savings account, and aren’t prepared to start talking details about how to fill it. 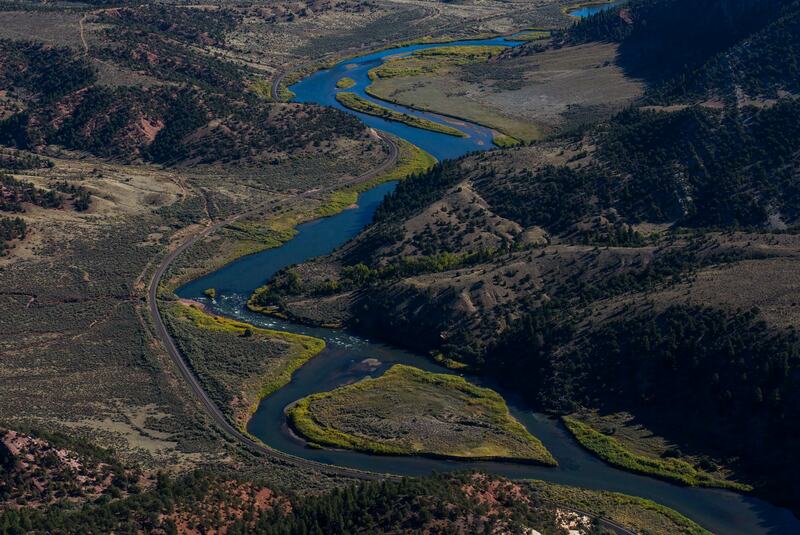 The Colorado River gets its start in the Rocky Mountains and flows through small farm and ranch communities in Colorado's high country. If the El Niño weather pattern currently taking shape in the Pacific Ocean fails to pummel the southern Rocky Mountains with wintry storms, expect the heat to get turned up even more to get these agreements done.